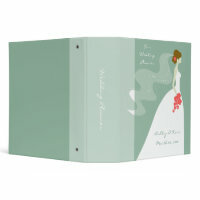 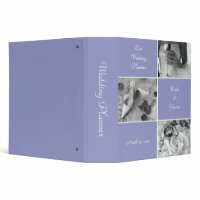 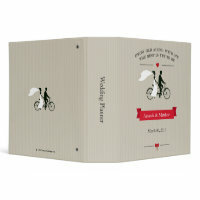 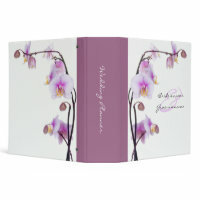 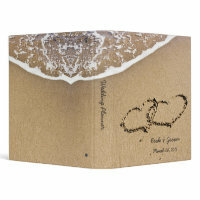 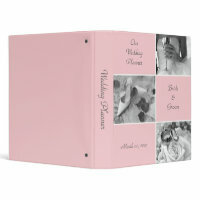 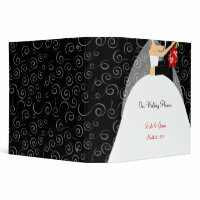 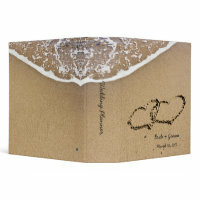 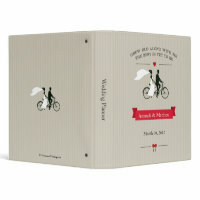 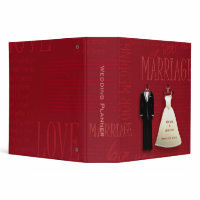 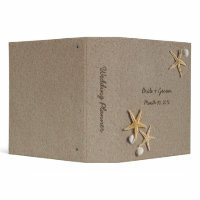 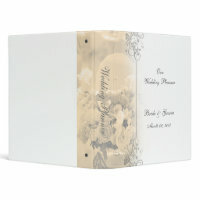 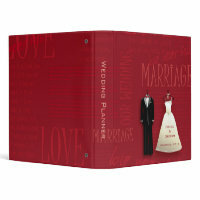 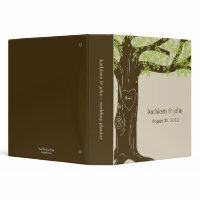 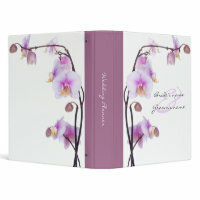 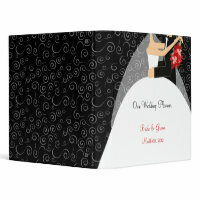 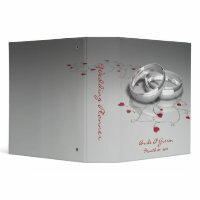 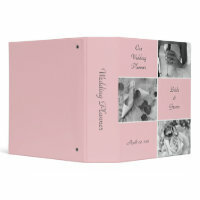 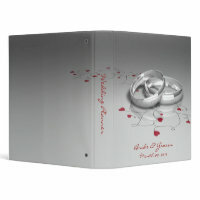 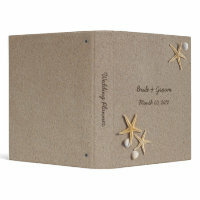 Beautiful personalized wedding binders, wedding planning binders and wedding photo albums! 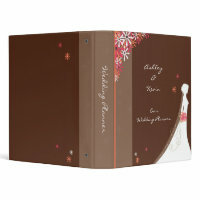 Wedding planner binders are a perfect way to keep all of your wedding plans organized in one place. 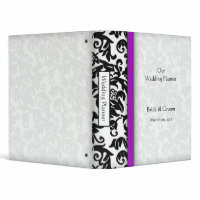 Keep track of your wedding receipts, favorite wedding products, guest lists, seating charts, and more! 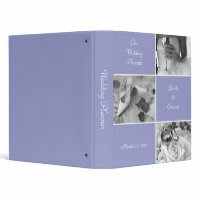 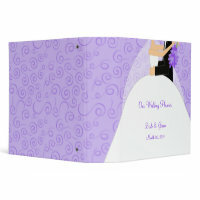 Personalized wedding binders also make a beautiful wedding photo album or scrapbook! 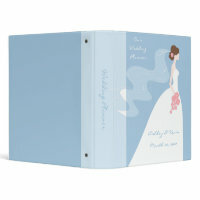 Let us know if you would like us to add a binder to match any of our wedding invitation designs, or if you would like any color changes or other customization.